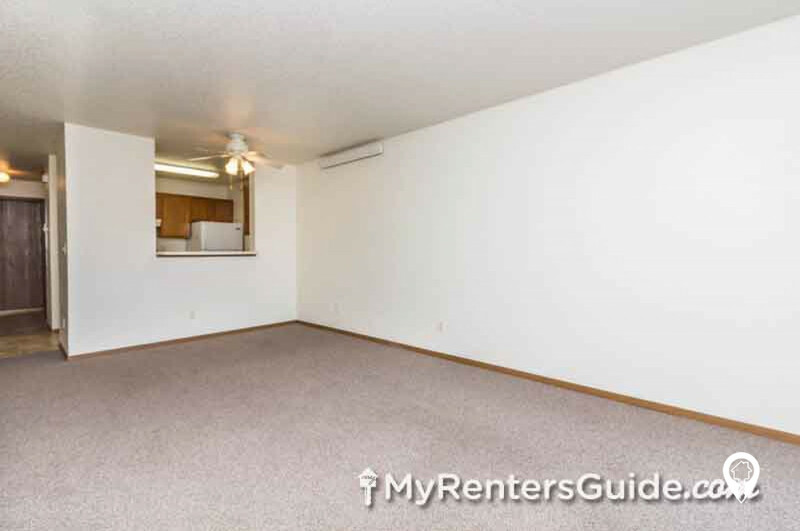 $680 - $1,065 / mo. 615 - 956 sq. 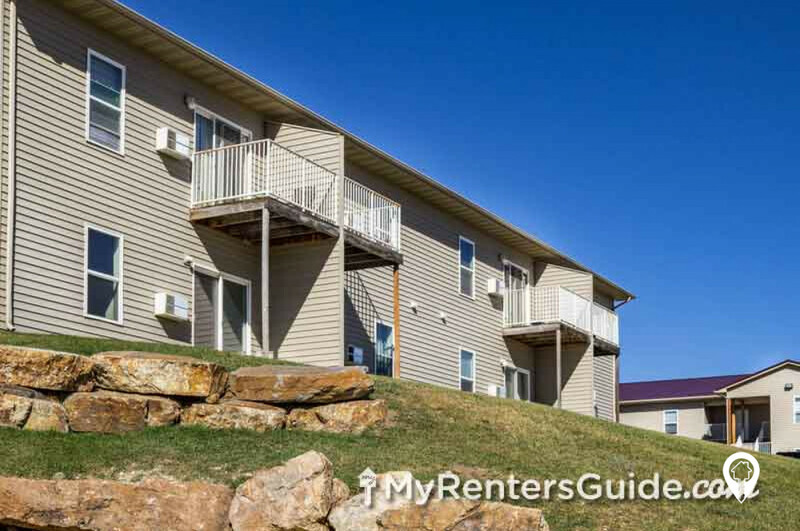 ft.
Aspen View Townhomes I in Custer, SD offer townhomes for rent in the Custer, SD area. 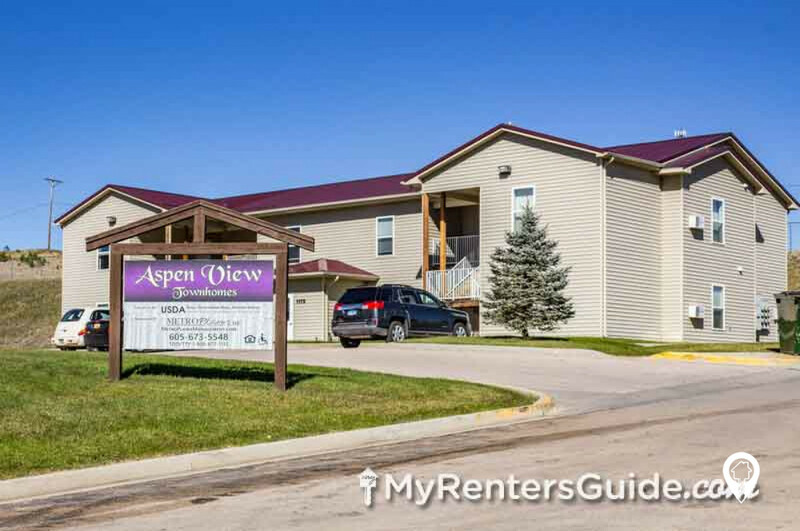 Aspen View Townhomes I are located in a residential area in Custer, SD. 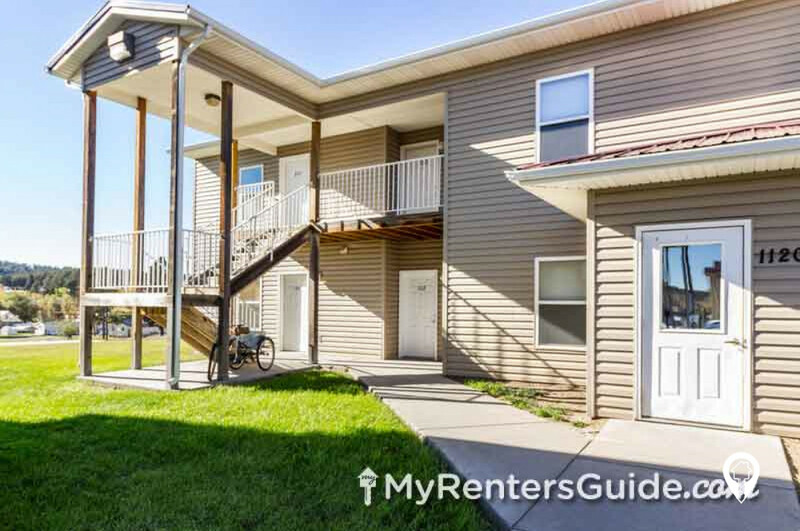 Custer is a charming small town located fifty miles south of Rapid City, SD. One of the biggest attractions to Custer is the Custer State Park, located just 3 miles from Aspen View! 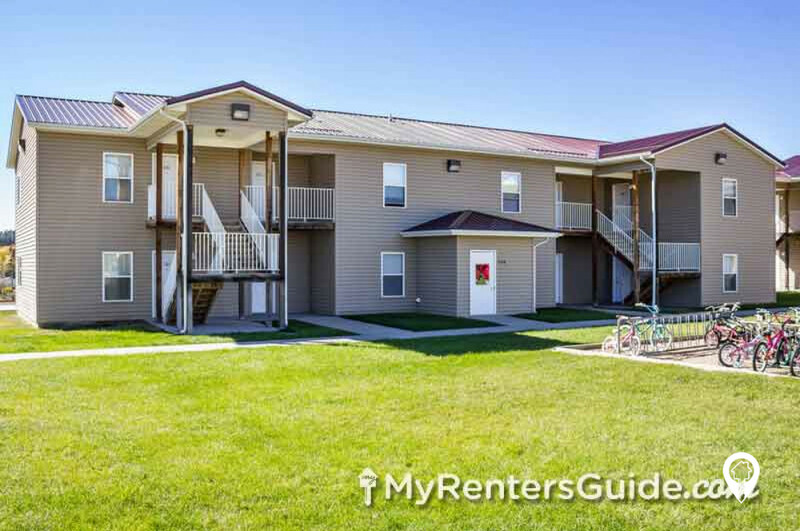 Additionally, Custer has many other great features including two grocery stores, a drug store, a car care shop, a dollar store, Shopko, a Hospital and medical clinic, and a great mix of dine-out options. 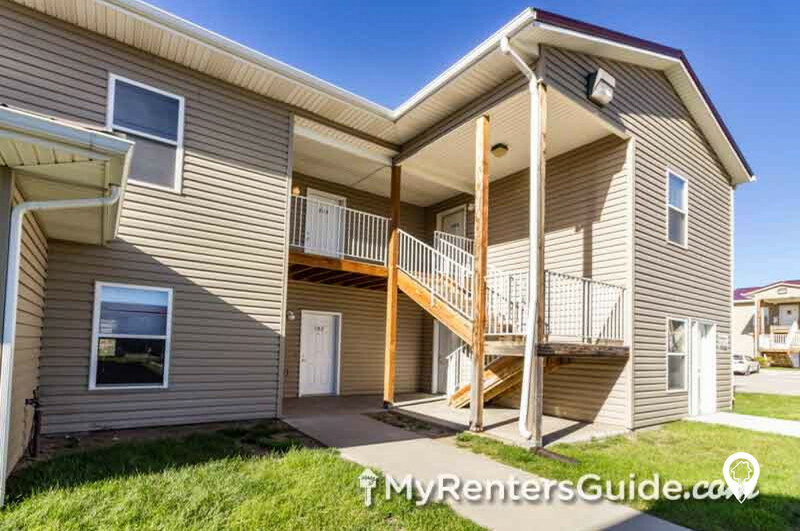 Aspen View Town Homes I is located within short walking distance of downtown Custer, Custer Regional Hospital, and the Michelson outdoor walking trail. Aspen View Townhomes 1 was built in 1998 and has twenty-four apartments divided between three two-story buildings. 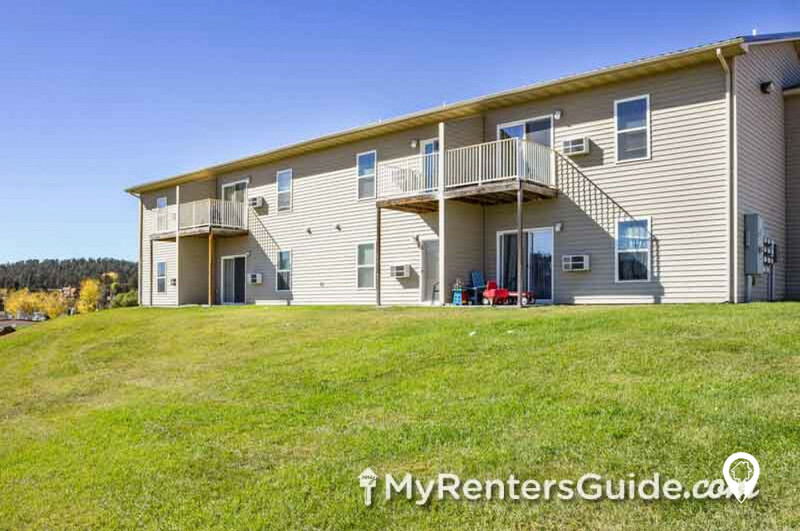 Each building has two one-bedroom apartments, four two-bedroom apartments, and two three-bedroom apartments. All ground floor units are wheel chair accessible. Access to second floor units is by open air stairways. 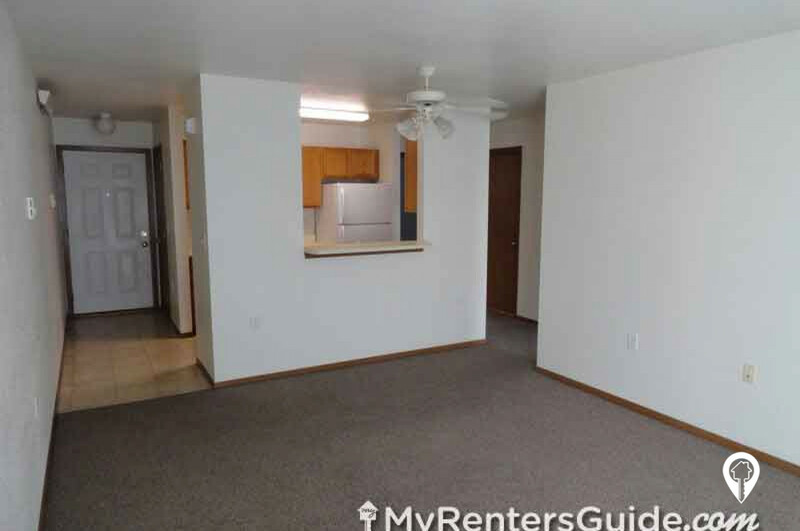 Our one-bedroom apartments have a nice open floor plan with a dine-in kitchen area that is open to the living room. The bedroom is located privately off the living room area. The two-bedroom apartments have a galley style kitchen with a pass through opening and counter from the kitchen to the dining area. 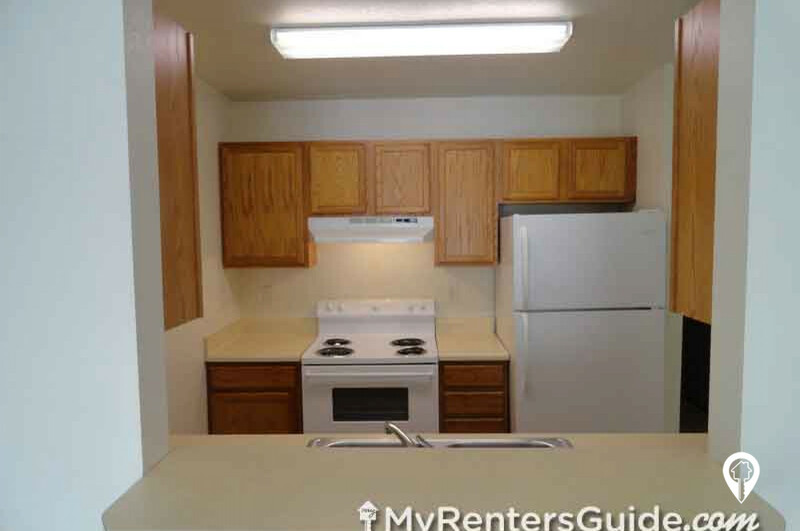 The three-bedroom apartments have a U-shaped kitchen and a similar pass through counter into the dining area. 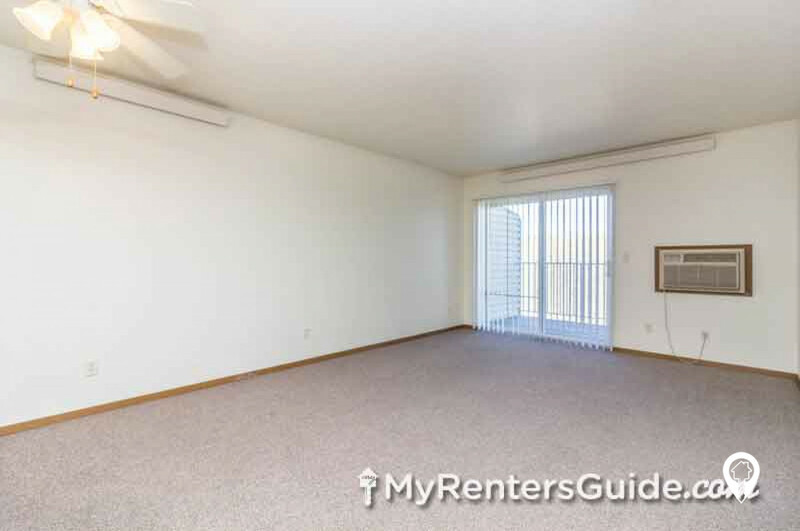 All sizes of apartments have a ceiling fan with lights nicely situated over the dining area. Each apartment in Aspen View Town Homes I has a patio door and patio area, and second floor apartments have rails around the patio. 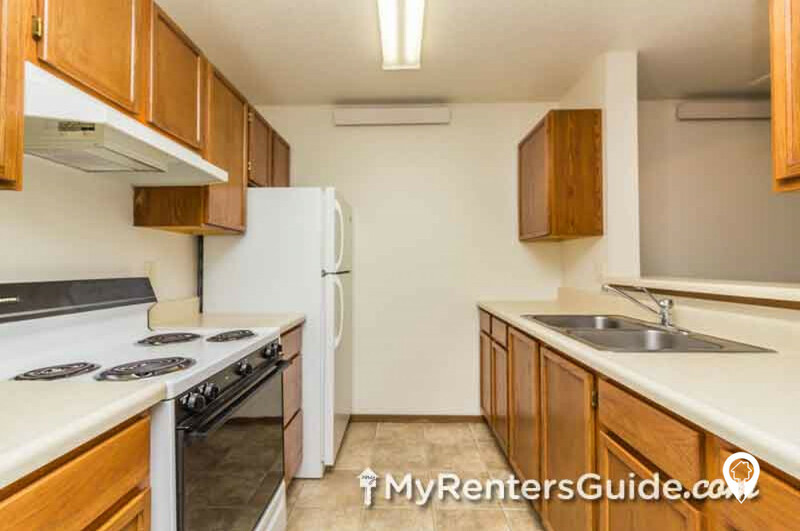 A stove, refrigerator, and A/C unit are included in all apartments, but the three-bedroom apartments have an additional A/C unit. A coin operated washer and dryer are found on the ground level of each building. Electricity, heat, water, garbage removal, and snow removal are all included with our rent price. Apsen View I Townhomes is proudly managed by MetroPlains Property Management. 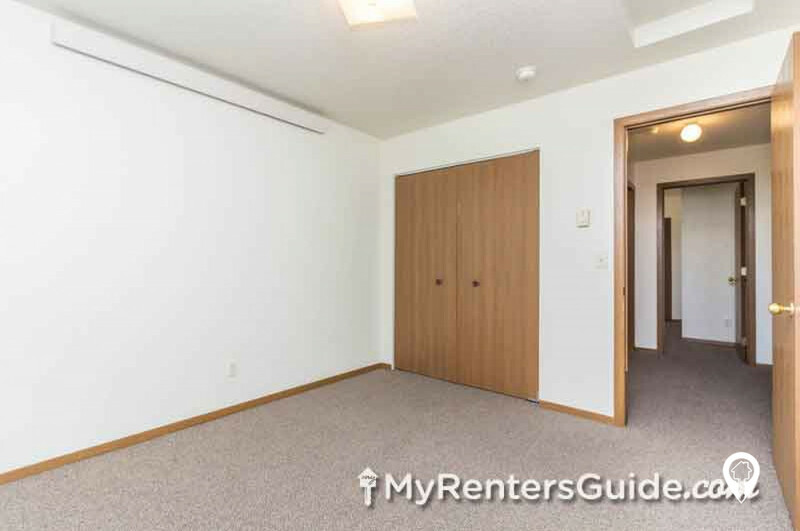 1 bed 1 bath $680 - $825 1 Bed 1 Bath 615 sq. 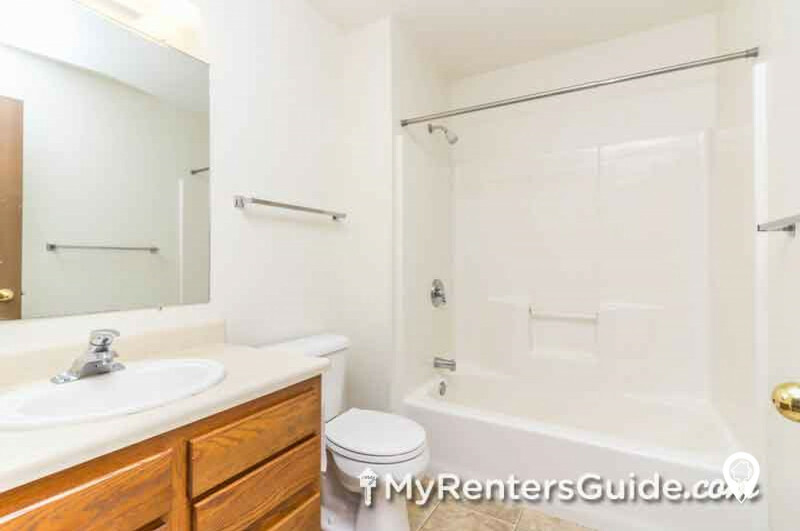 ft.
2 beds 1 bath $790 - $940 2 Bed 1 Bath 750 sq. 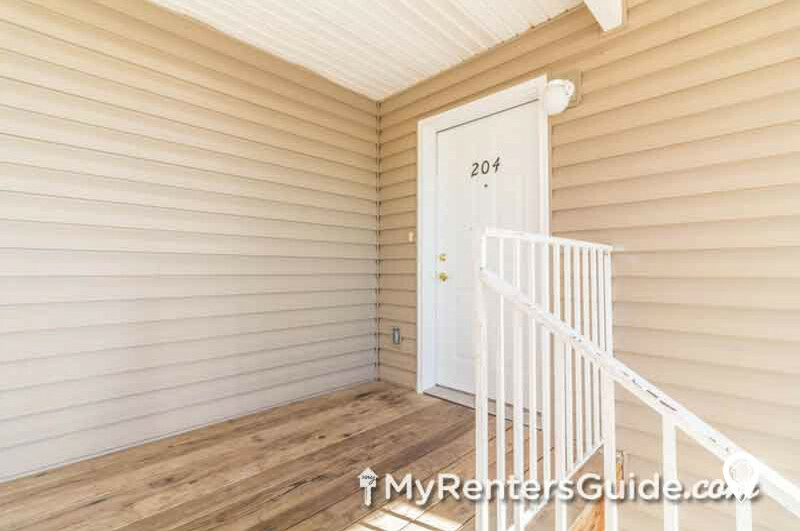 ft.
3 beds 1 bath $915 - $1,065 3 Bed 1 Bath 956 sq. ft. Rents are based of 30% of household's adjusted gross income. 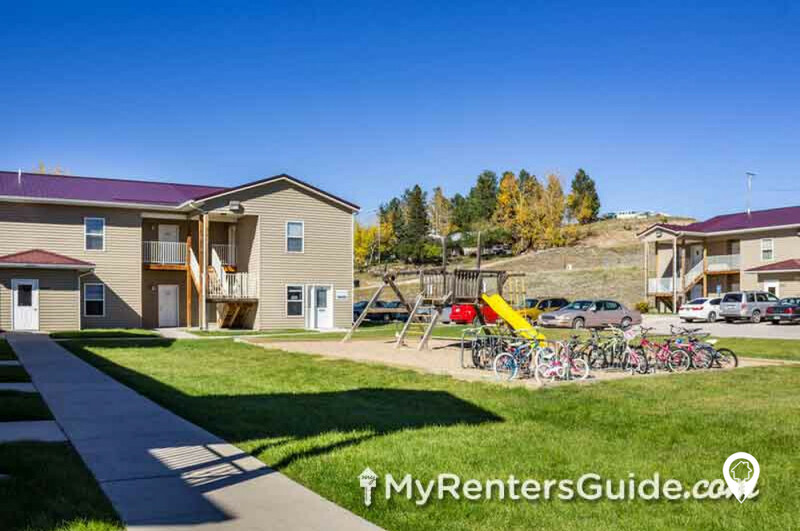 Aspen View Townhomes I offers after hours call service, public bus transportation is available, management, separate entrances, and is located in a peaceful community. From US Hwy 16/385 coming in to Custer, turn left onto Harney Street. Travel approximately 8 blocks. Aspen View Townhomes I will be on the right. 1120, 1150, and 1180 Harney St.